Freedom Counselling Calgary is located in the traditional territories of the Niitsitapi (Blackfoot) and the people of the Treaty 7 region in Southern Alberta, which includes the Siksika, the Piikani, the Kainai, the Tsuut’ina, and the Iyarhe Nakoda. 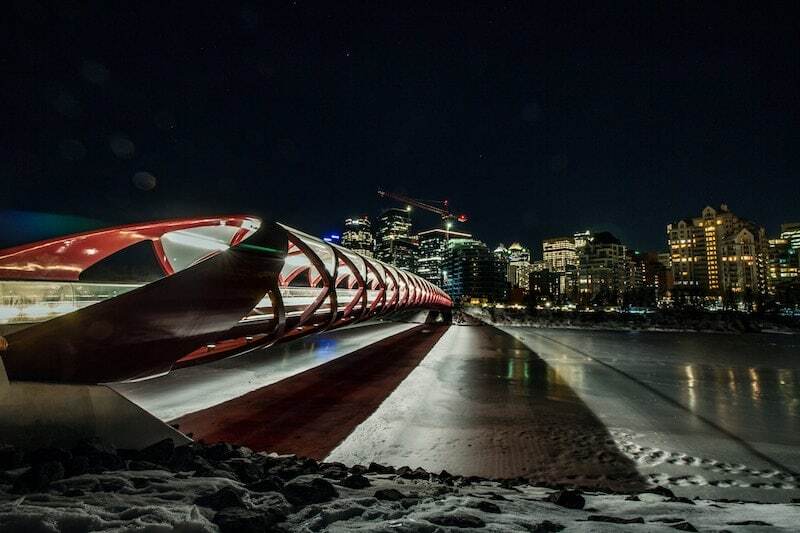 We are situated on land where the Bow River meets the Elbow River, and that the traditional Blackfoot name of this place is “Mohkinstsis” which we now call the City of Calgary. The City of Calgary is also home to Métis Nation of Alberta, Region III. Bow Valley College (n.d.). Acknowledgement of Territory. Retrieved on November 22, 2018.